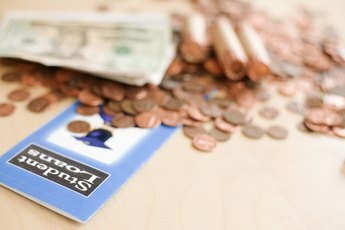 Money in the bank can affect student financial aid. All post-secondary students who wish to apply for federal student financial aid are required to complete and submit a Free Application for Federal Student Aid form. The only eligibility needed to do this is to enroll in a school that participates in these aid programs. The information entered into the FAFSA, however, including money in bank accounts, will determine what aid the student is eligible to receive. The FAFSA will require disclosure of financial information, including bank account balances, by the student applicant and also from the student's parents if the student is classified as a dependent student. Such classification is automatic unless the student meets the criteria of being an independent student. Criteria that will make a student independent include being 23 years of age or older, being legally married, having legal dependents -- the student pays for more than half their care --- and being enrolled in a graduate degree program. 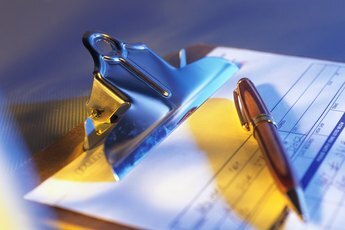 Student applicants classified as dependent will require the disclosure of all monetary assets, including all bank accounts of both the student and the parents. If the student is classified as independent, then only the bank accounts of the student and any spouse require disclosure. The higher these bank balances are, the greater will be the expected financial contribution from the student and parents. In other words, the more money in the bank accounts, the lower the eligible student aid amount. The main purpose of the FAFSA is to use the disclosed financial data to calculate the Expected Family Contribution. Such EFC applies to either the student and the parents or just the student based on their status classification. 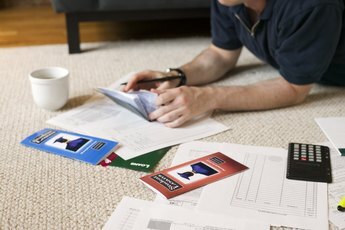 The calculation rules allow for fairly generous exemptions for parents' bank account balances, especially if they are older. Less generous exemptions are given for bank accounts of independent students who have legal dependents. Dependent students' bank accounts are given very little exemptions. Therefore, the greatest negative impact on student aid eligibility is for the money in a bank account of a dependent student. There is a situation when the money in bank accounts, including those of a dependent student, will have no impact upon student aid eligibility. This occurs when the student applicant qualifies for an automatic EFC of zero, based on the information disclosed on the FAFSA. Dependent students whose parents receive federal financial benefits such as Food Stamps, SSI or WIC automatically will have a zero EFC. Also, the same will apply if the parents gross annual income is $23,000 or less. The same rules apply to independent students with children. Independent students without children are not eligible for zero EFC. 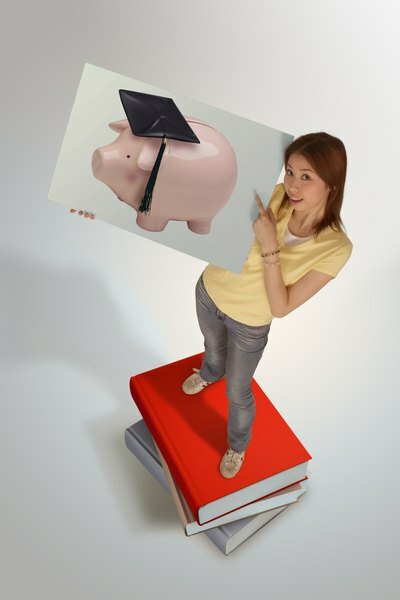 Does a Savings Account Affect Your Student Loan?